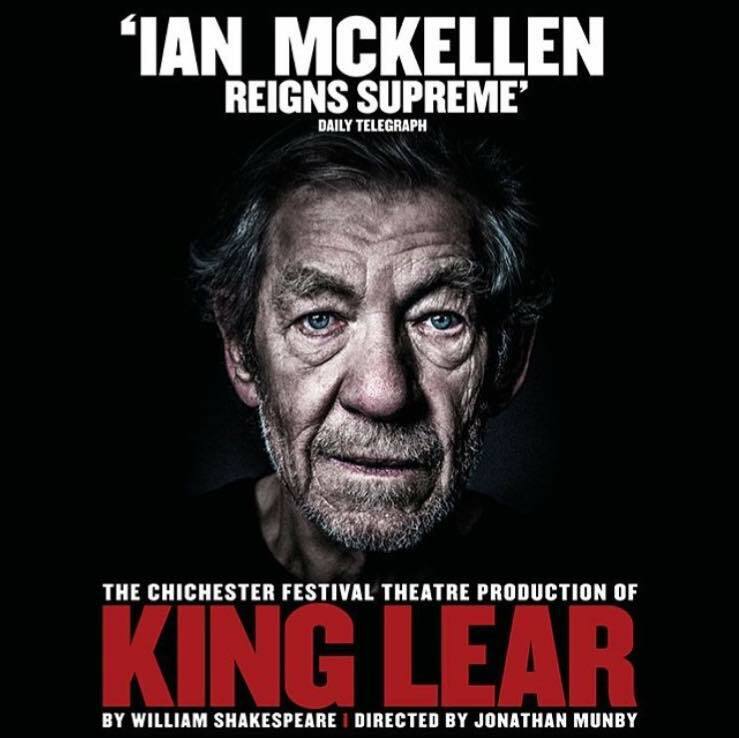 Second of the Shakespearean double bill this week, King Lear as a birthday treat. Transferred from The Chichester Festival Theatre. 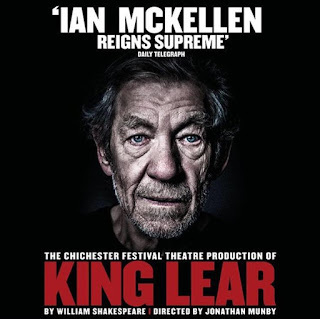 We went for a nice meal beforehand and then off to the Theatre Royal to see that well-known thesp Ian McKellen in what he has said will be his last Shakespearean stage role. It is nearly a decade since we saw him on stage last, in Waiting for Godot, and he was just as impressive now. 4 out of 5 stars. Duke of York’s, London. Several times as we have staggered out of various late night venues I have jokingly said we should have the Rolls Royce ready and waiting to whisk us home. So the final birthday treat of the day was a limo waiting right outside the theatre to whisk us home without having to bother with public transport.